Some of the group, believed to be 21 Vietnamese nationals, were as young as 12. A Romanian man, thought to be the driver, has been remanded in custody and will appear in court later this month charged with assisting unlawful entry into the UK. 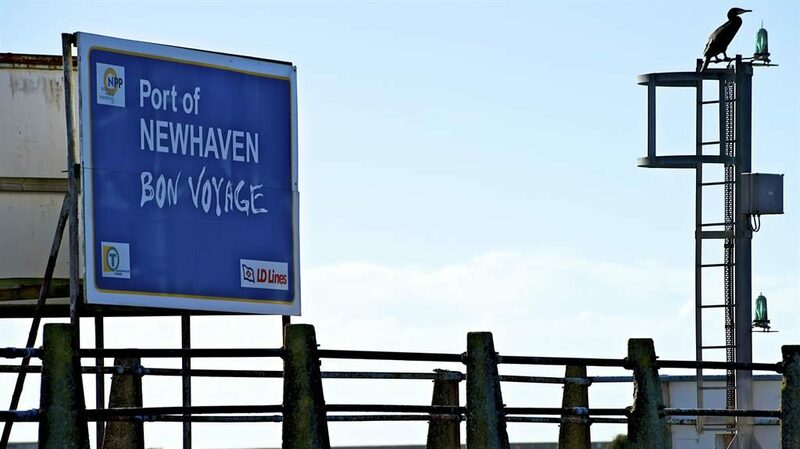 The lorry was stopped at the port of Newhaven, East Sussex, last Thursday on its arrival from Dieppe and the children were handed to social services. A man and woman found on board have been removed from the UK. Four other adults are in detention centres. On the same day, 13 migrants were seen climbing out of a lorry in Mereworth, Kent. A villager spotted young men with sleeping bags being let out of the back of a Bulgarian HGV. The man, who does not want to be named, called police who caught seven of them. The Home Office said 13 men and one woman, aged from 22 to 25, claiming to be Eritrean, had been interviewed. ‘Where someone has no right to remain in the UK, we will take action to remove them,’ a spokesman said.